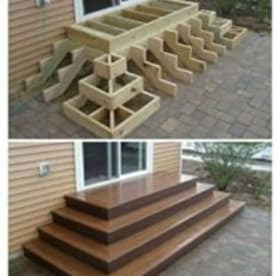 Need a solid carpenter for the job? 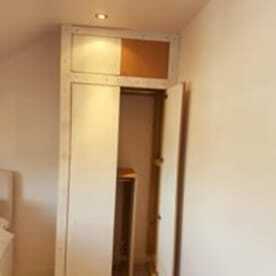 Don’t worry, at Cani Construction Ltd we don’t just offer any carpenter; we boast the best of the best. 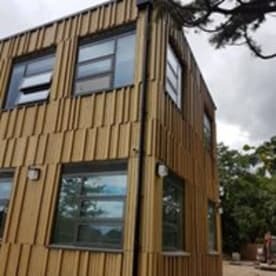 Our company provides the highest quality services, from kitchen fittings, joinery services, furniture repair and furniture reassembly, to wood wall panelling and windows and doors. You can find us in Waltham Cross, and please don't hesitate to check out our reviews to see what our customers are saying before giving us a call at 07450458215. Bespoke wood designs and ideas are at the core of our ethos. We want quality, of that we are sure, but we also want a palpable sense of dynamism to run through our work. That’s how our professional staff separate themselves from the rest. A fusion of desire, passion and many years of experience means we can handle the most ambitious of tasks with ease. We’re not afraid to raise the bar even higher, each and every time. A damaged, faulty door can be a real nuisance. Without proper installation, your living space or business office may fail to meet safety standards. You may also be after a greater sense of security or just a different, refreshing style altogether. At Cani Construction Ltd, we offer to craft custom windows and doors as part of our other services at an affordable price and will ensure we’re there for you from start to finish. 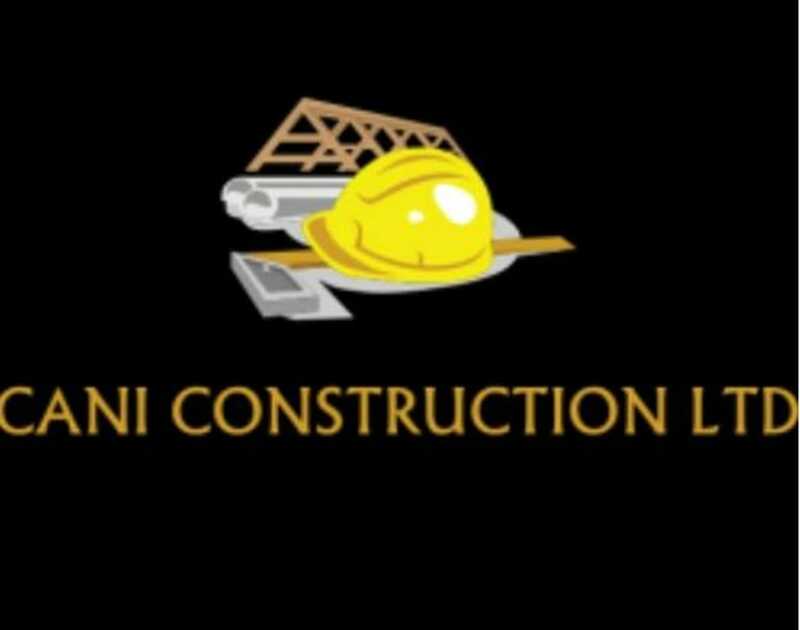 Please note that Cani Construction Ltd may not be able to honour booking requests made.